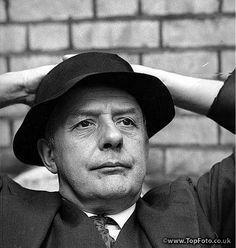 Perhaps one of the most well-known poets of the 20th Century, Sir John Betjeman was born in London in 1906. 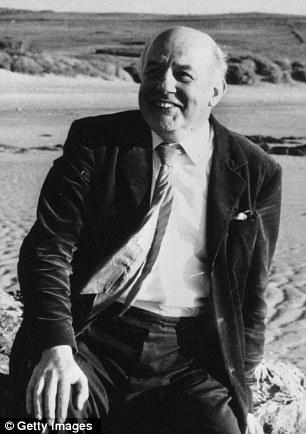 Popular for such poems as Myfanwy and his humorous verse, Betjeman’s Collected Poems that was released in 1958 was one of the biggest selling volumes of poetry at the time. He was born into a middle class London family and went to Highgate School where he was taught by the poet T S Eliot. 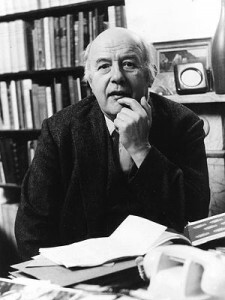 Sent to public school in Wiltshire, Betjeman was already interested in writing and started The Heretick magazine that poked fun at his school’s obsession with sport. He wasn’t the most gifted student, particularly in Maths, and struggled to finally get into Oxford and, once there, he was considered something of an idler by his tutor C S Lewis. 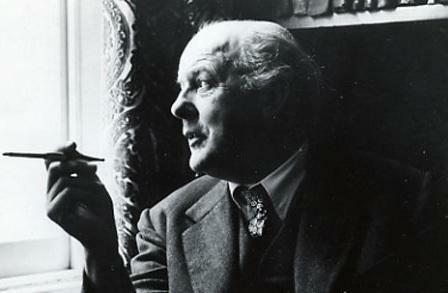 Rather than study hard, Betjeman chose to indulge his love of architecture and pursued his desire to write, having a poem published in Isis and becoming editor for a student magazine. Unfortunately, he failed in his studies at Oxford, something that would grate on him later in life, and he often blamed Lewis for his not graduating. 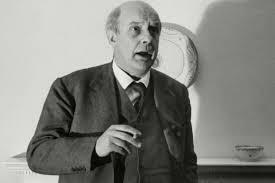 Throughout his time in Oxford though, Betjeman had made friends with the people who mattered in the world of literature including W H Auden. He undertook a number of jobs including working on the Evening Standard, London’s newspaper, where he specialized in the city’s gossip. He was also greatly interested in architecture and worked for five years at the magazine Architectural Review. In 1933 he married and moved out to Berkshire in the Home Counties. Before the outbreak of war he worked on projects such as the Shell Guides that were one the first guidebooks of the counties with sections about sites of historical interest. 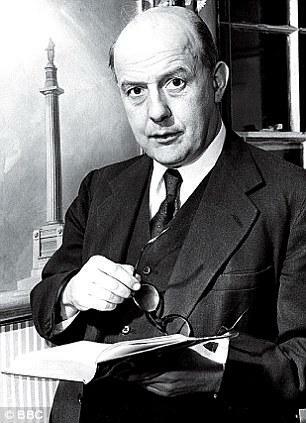 Betjeman tried to enlist for the war but was rejected and went on to become an attaché in Ireland and there is some suggestion that he became involved in the intelligence service. By the end of the forties, he had already published several books without garnering much fame or success. It wasn’t until his Collected Poems was published in 1958 that his notoriety grew, with director Ken Russell making a short film about him a year later. 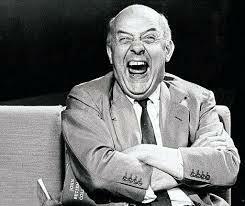 His poems were often broadcast on BBC radio and were noted for their wry comedy. He was an Anglican be religious persuasion and his beliefs often came through in his works, particularly in his poem The Conversion of St Paul. Through the 60s he worked on more tour guides for the British Isles and also wrote a number of works on historical architecture. 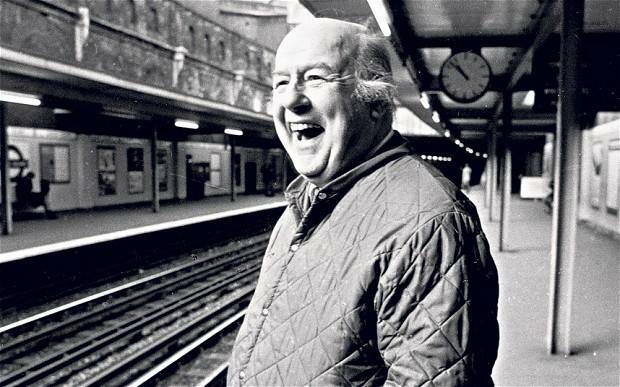 In 1969 he was awarded a knighthood and in the early 70s Betjeman was made Poet Laureate which prompted him to begin a recording career that saw four LPs which reached an even wider audience. 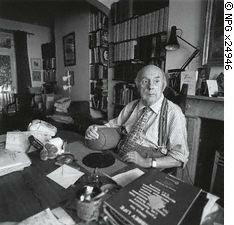 He published his last book of poetry in 1974, A Nip in the Air, but after that began to suffer from Parkinson’s disease. A number of strokes followed and in 1984 he died at the age of 78 and was buried in his home town of Trebetherick.